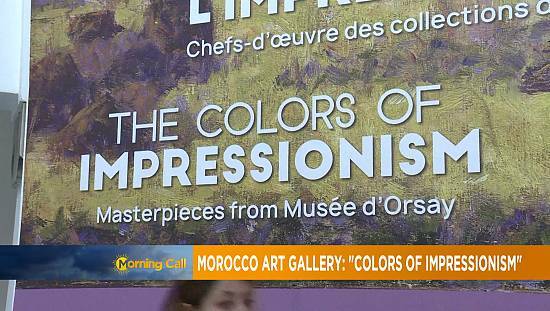 In its debut episode, Inspire Middle East explores the power of art. In particular, the cultural dialogue sparked by the ancient artifacts and modern pieces housed within Louvre Abu Dhabi. The show drills down into what the museum represents and how, through the medium of art, the UAE is bridging cultures and reaching younger generations at home and abroad. Since its opening in November 2017, the Louvre Abu Dhabi has captured the world’s imagination through its contextual architecture and bold curatorial statement. The collections bind different cultures, time periods and civilizations – bringing visitors on a harmonious journey across the globe and through time. But, as seen in the very first edition of Inspire Middle East, the museum’s true pulse is the people who work there. 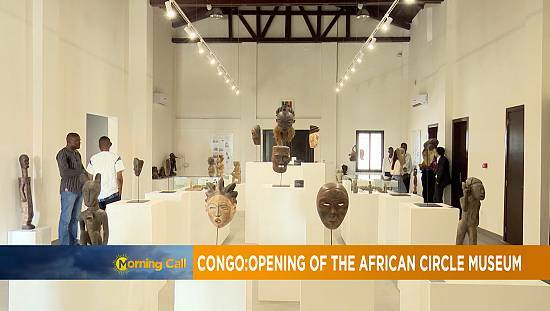 They are the ones bringing the building, and its priceless artwork, to life – underpinning the museum’s purpose as a hub for interaction and cultural enrichment. More than 500 people are responsible for the daily running of the Louvre museum, from security and maintenance to curators and administrative staff. Whilst each has their own local story to tell, they all throng together as one entity, to ensure the well-being of visitors to this universal space of art and culture. Implementing the Louvre and establishing its values in the United Arab Emirates was a task spearheaded by Her Excellency Noura Al Kaabi, the region’s Minister of Culture and Development. 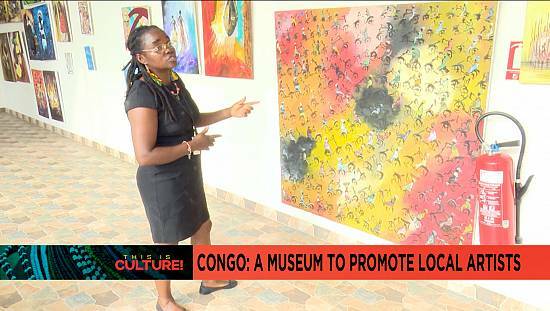 According to Her Excellency, the museum’s global language paves the way for cultural dialogue and engagement. More than merely constructing a new museum in Abu Dhabi, the concept behind the Louvre monument was aimed at addressing education and opportunity – particularly with regards to the youth – as well as reinforcing a bridge between different parts of the world. “The UAE is in the middle between East and West. Yet we live in a very challenging time and with challenging times you want to create hope. You want to create opportunities. So, what is your, let’s say, peaceful weapon? It’s having an educated youth and individuals who have job opportunities,” the Minister adds. Despite some critics suggesting that the Louvre is encouraging the Westernization of the local youth, H. E. Al Kaabi remains firm. 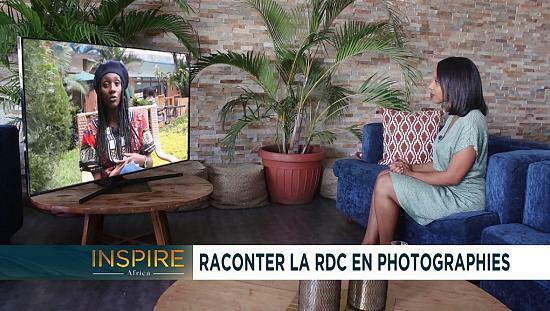 “Our response is that we make the youth open to progressive thinking, to respecting one another and to also having the opportunity to look at international, regional and hopefully local art in their country.” remarked Her Excellency. Hot on the heels of exploring the vibrancy of artwork in Abu Dhabi, Inspire Middle East makes the short hop to Dubai to explore its emerging underground street art scene. Dubai is arguably the epitome of a truly modern city, so it’s perhaps no surprise that the place has a passion for modern art in all its forms. This is being showcased to best possible effect, right down at street level. In contrast to the glimmering skyscrapers of the emirate, the low-rise buildings of the city’s December 2nd street in Deira have been given a colourful facelift, as part of the Dubai Street Museum Initiative. It’s the government’s five-year project, aimed at spotlighting the most talented emerging graffiti artists in the Middle East and abroad. It features the spray-painted murals of 16 creative types, all of whom have a head for heights. It’s Dubai’s clean and organised approach to ‘external art’, a genre that is more commonly associated with the tenement buildings of New York or the train tracks of London. Amongst the potential contributors to the street museum’s next stage is Saif Chilmiran. As one of the first graffiti artists in the region, his commissions have been exhibited alongside Banksy – the most famous street art pioneer of them all, and a figure who’s helped change negative opinions about the creative genre. “Many of the older generation, not all, perceive street art and graffiti to be a form of vandalism – and the artists to be criminals, low-lives or rebels. When in reality these artists have a background in fine arts,” explains Chilmiran. Street artists like Saif are shaking things up online, all in the hope that they will secure more corporate commissions which could result in sales of hundreds of thousands of dirhams. Instant murals posted on Instagram is making instant stars of UAE graffiti artists. And that, in addition to Dubai being committed to its street art projects until 2021 at the very least, could mean that the future for young spray-painters in the region looks bright. Take a closer look at some examples of what has inspired those living in the Middle East on social media this week. When it’s too cold, so you just wrap yourself with ugly layers. ?